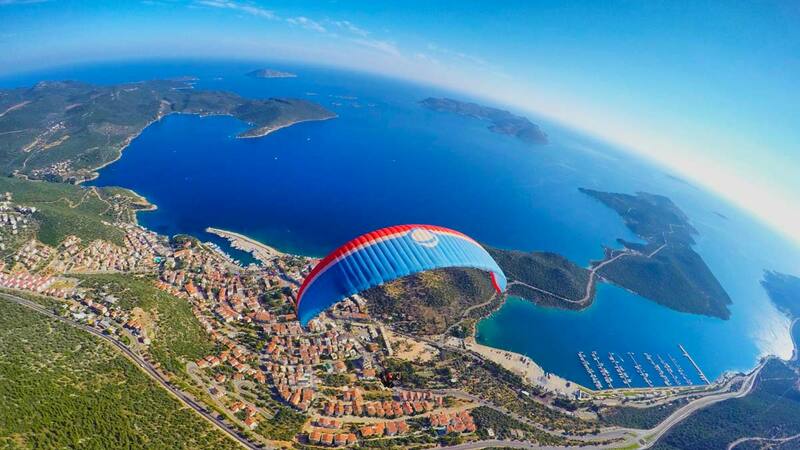 Kas (Kaş) is a small touristic town and located in the west point of Antalya, Province, which is pronounced as Kash. It is 168 kilometers away from Antalya. The Mediterranean climate is seen here, hot and dry in summer, wet and temperate in winter. 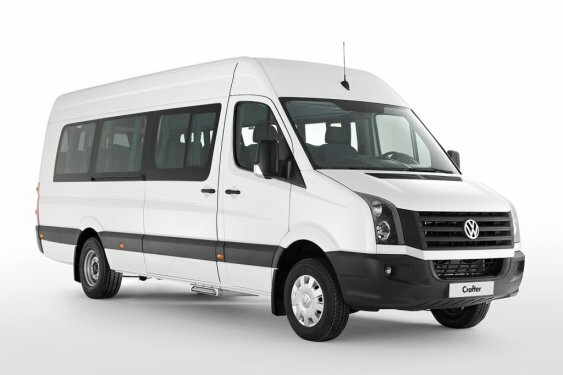 You can use Dalaman Airport or Antalya Airport to reach Kas by Kas Airport Transfer. Dalaman Airport is 152 km and Antalya Airport is 200 km away from Kas. It takes 2 hours and 12 minutes from Dalaman Airport and 3 hours and 47 minutes From Antalya Airport to reach Kas by Kas Airport Transfer. There is Meis Island opposite to Kas. Meis means eyes and Kas means eyebrow. So, they look like an eye and an eyebrow. The name of Kas comes from here. Patara Ancient City (42 km away from Kas) and Xanthos Ancient City (27 km away from Kas). Kaputas beach has a fascinating view with the beautiful turquoise sea. This beach is only one of the amazing beaches of Kas but the most popular one. You can go to Kekova Sunken City with boat trips. It is an island but a big part of the island is sunken because of an earthquake. You can only see some Turkish baths and houses afloat. It is a protected area so swimmig and diving is forbidden here but being witness to this living history is incredible. Patara beach, which has turtles, and Kaputas beach. It means this trip includes everywhere what you should see. Kas is one of the rare places to do canyoning. Canyoning is an outdoor sport which includes trecking on the canyon and jumping to water. You can find trips to do canyoning in Saklikent Canyon. Also, Kas is a perfect point to do diving because there are beautiful underwater caves like Blue Cave. If you are lucky, maybe you can see Mediterranean monk seals in this cave but they are endangered, unfortunately. One of the best things about this area is Lycian Way. Many local and foreign tourist come to walk on this road every year. Lycian Way is the longest and the best trecking road in Turkey. The length of the Lycian road was 509 km until 2015, it is 535 km now. It starts from Fethiye and finishes at Geyikbayiri, Antalya. You can complete this road in about 21 days or you can choose a smaller road. Lycian way includes 19 ancient cities like Xhantos, Antiphellos, and Olympos. Before you start to Lycian way, you should search for everything that you need to take and know. Kas has very good restaurants that you can taste Turkish cuisine, Mediterranean Cuisine and World cuisine. You can eat tasty fish and appetizers also Mediterranean vegetable food with olive oil. If you go to Meis Island, you can drink uzo and eat octopus or calamary. Meis Island is the smallest one of 12 islands and only 400 people live in Meis Island so it is a really silent and restful place. After a dinner in Kas or Meis Island, you can go to Uzun Carsi for shopping. You will like small, authentic houses and shops in Uzun Carsi. Also, you can buy souvenirs for your friends or family members. You can go to Fethiye, Patara, Dalaman or Marmaris to visit. 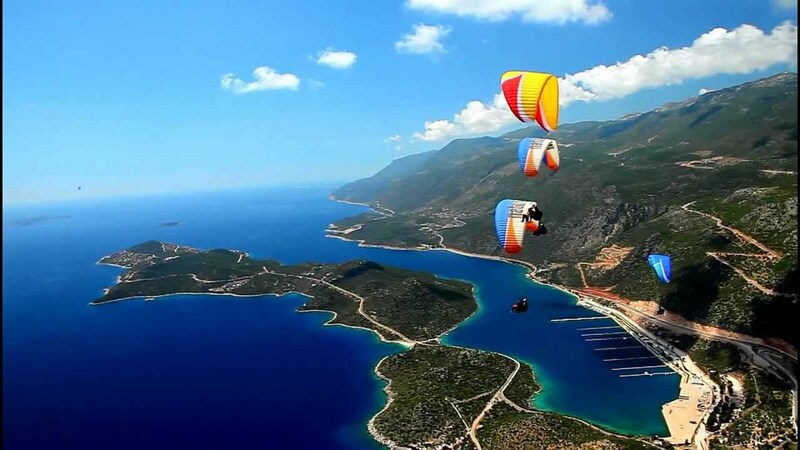 Babadağ is a really good place to do paragliding in Fethiye. Also, Fethiye has good beaches for swimming or diving. Likewise, Patara has perfect beaches and Patara Ancient City. You can do rafting in Dalaman Watercourse and visit Tlos Ancient City in Dalaman. Marmaris has wonderful bays and you can go these bays with boat trips or by car. Fethiye is 105 km, Patara is 43 km, Dalaman is 148 km and Marmaris is 228 km away from Kas. 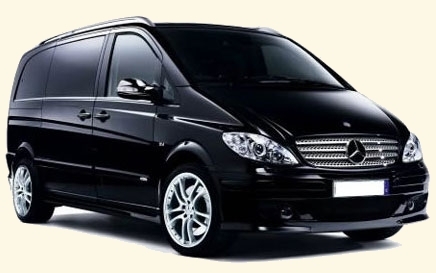 Rain transfers offer a comfortable and fast transportation to you with VIP cars. Rain transfer services are cheap and reliable. And our team is always helpful and understanding. 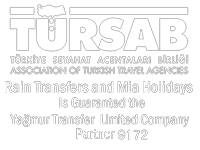 Kas Airport Transfers start from only 63.16 EUR with Rain Transfers. Our driver picks you up from your hotel or Airport depending on your flight time. 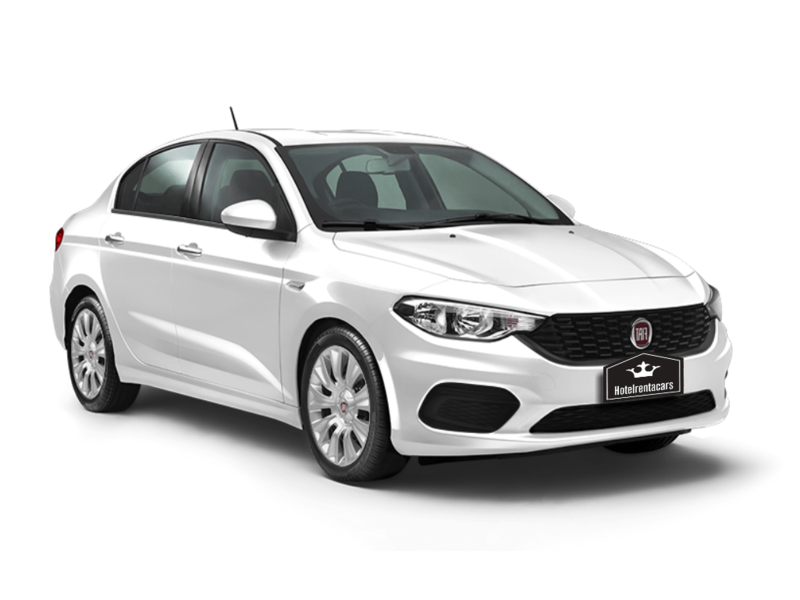 You can do your reservation in www.raintransfers.com website.